One way to beat the heat is to cool off in an air-conditioned bar with a refreshing cocktail. 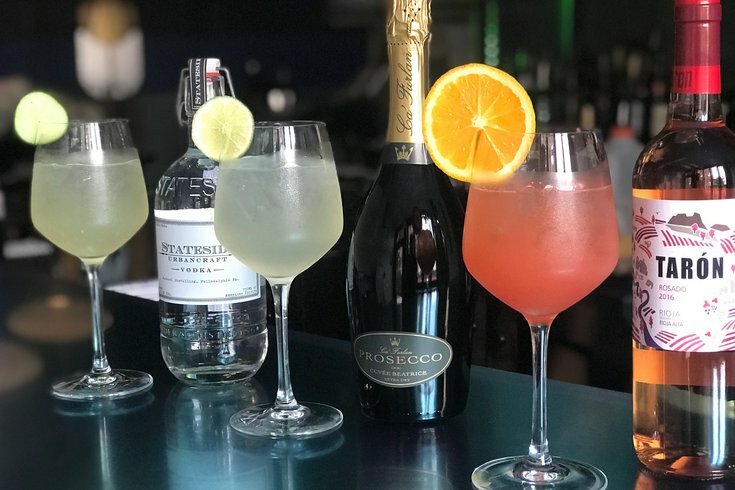 This July, Jet Wine Bar on South Street is offering three, new wine spritzers. The light, bubbly drinks will be available throughout the entire month. Below are the special summertime cocktails.